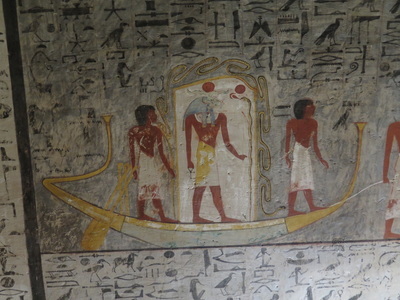 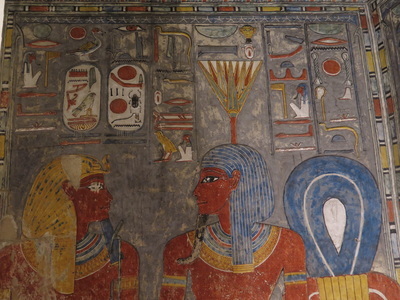 Horemheb Tomb KV57 – Kings Valley. 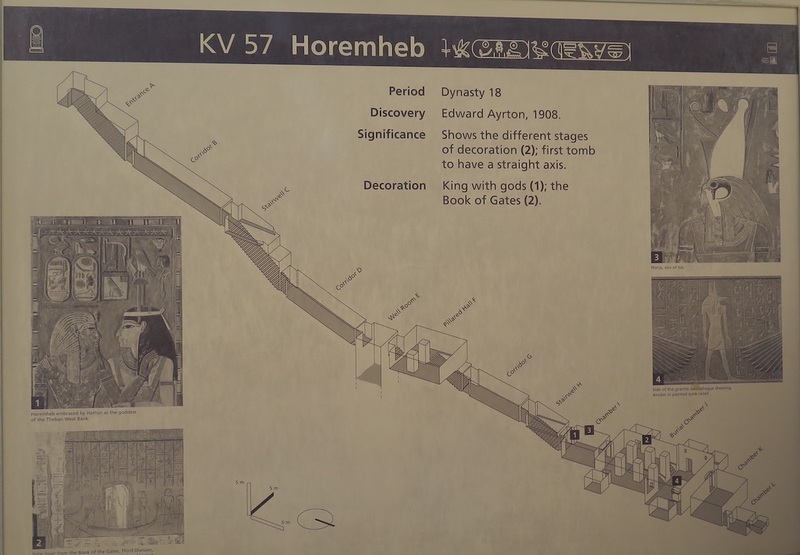 The tombs Horemheb KV57 and Tuthmosis III KV34 at the Kings Valley were officially opened by Dr. Mamdouh El-Damaty (Minister of Antiquities) - Mohamed Sayed Badr (Governor of Luxor) - Moustafa Wazery (Director of Antiquities) Luxor and many Inspectorate’s and officials. 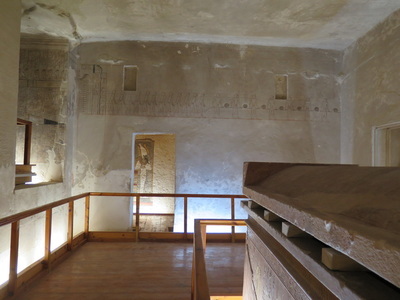 The TV and Press were also there to record the event. 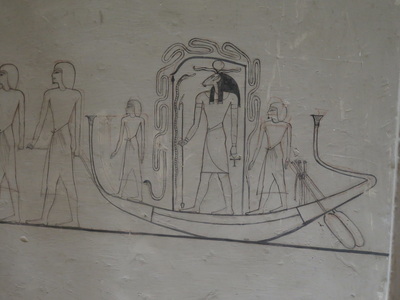 Last Pharaoh of the 18th Dyn. 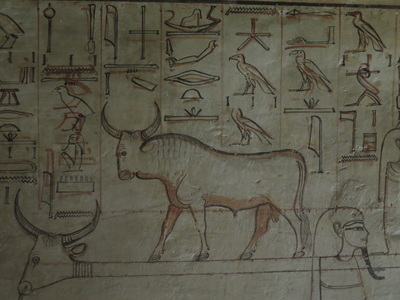 1479–1425 BC. 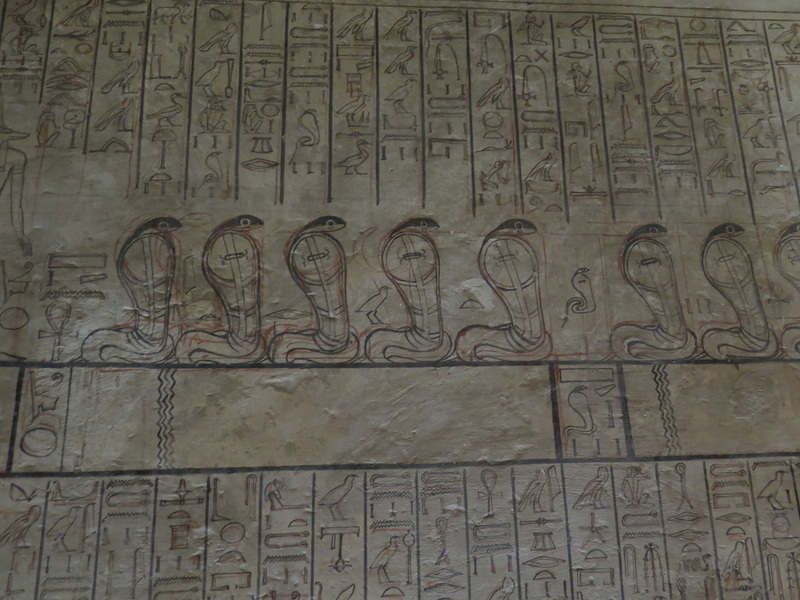 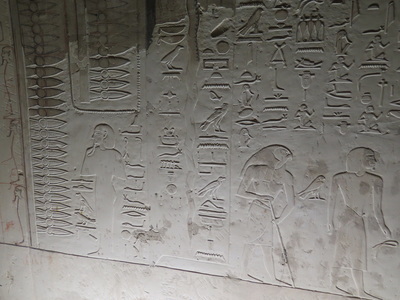 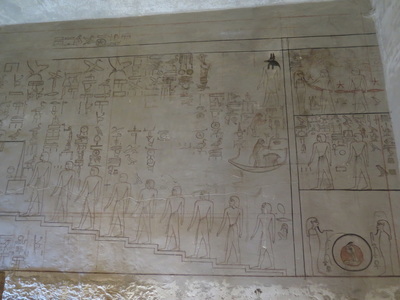 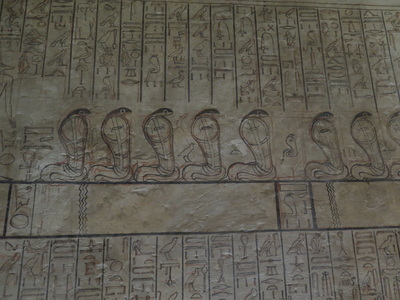 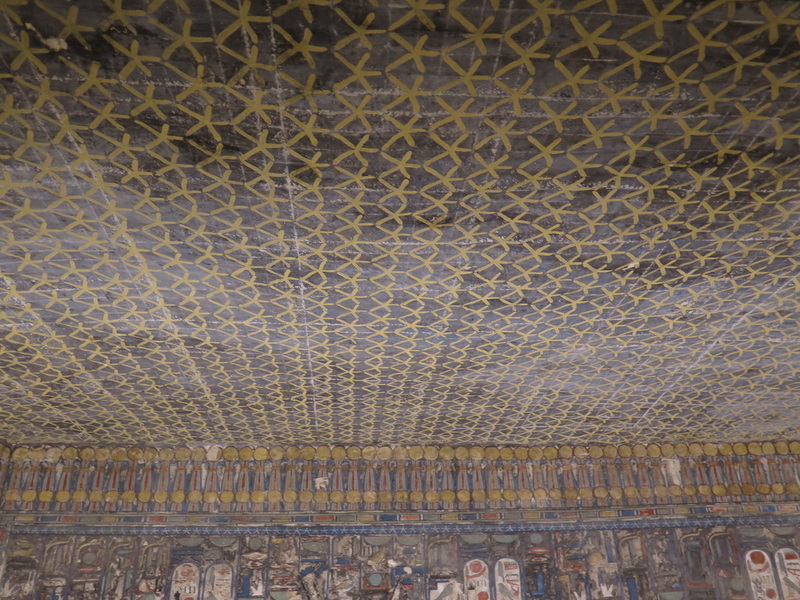 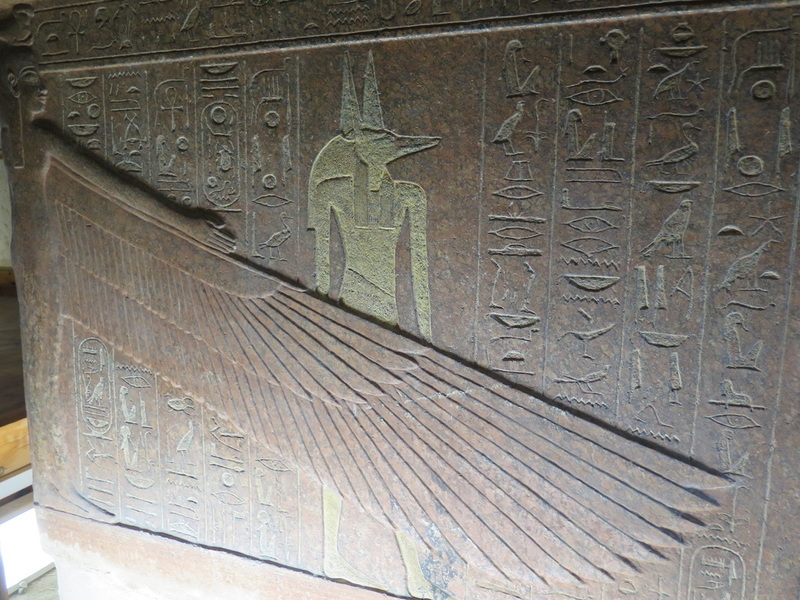 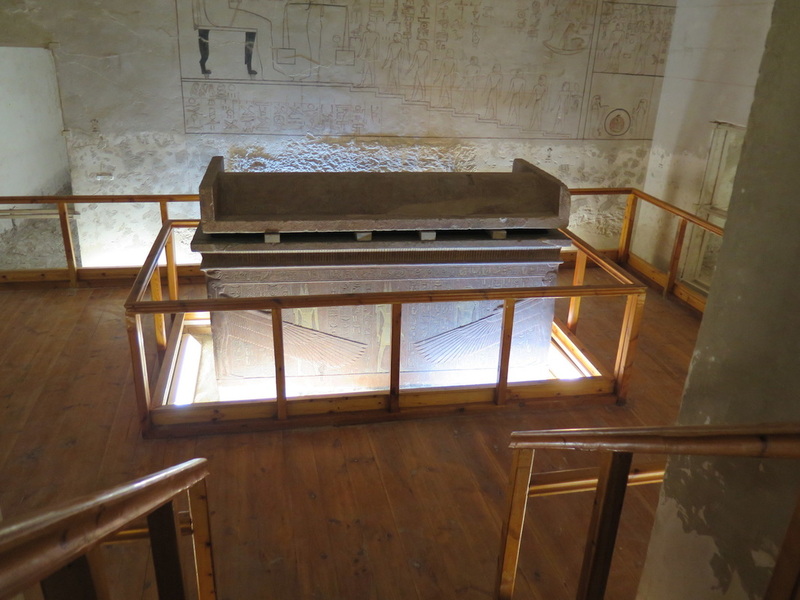 Book of Dead appears in this tomb for the first time. 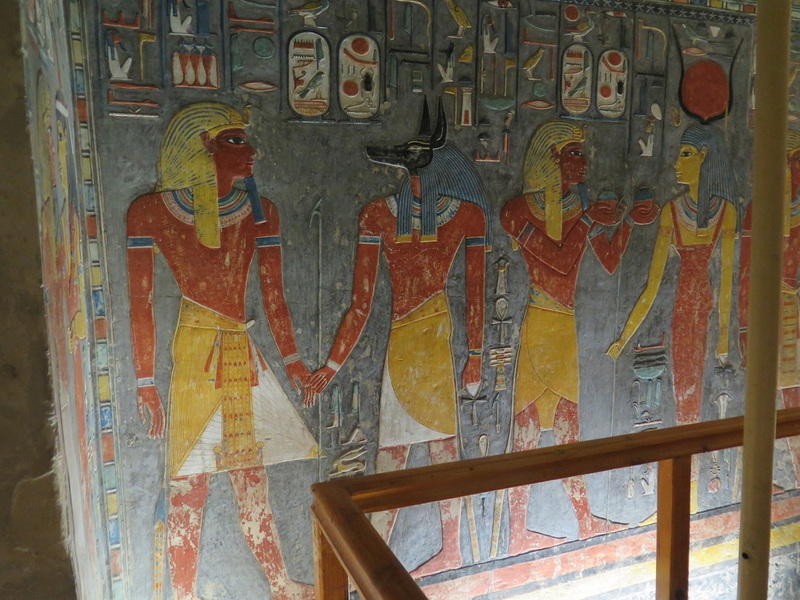 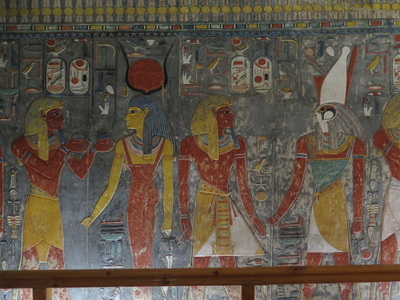 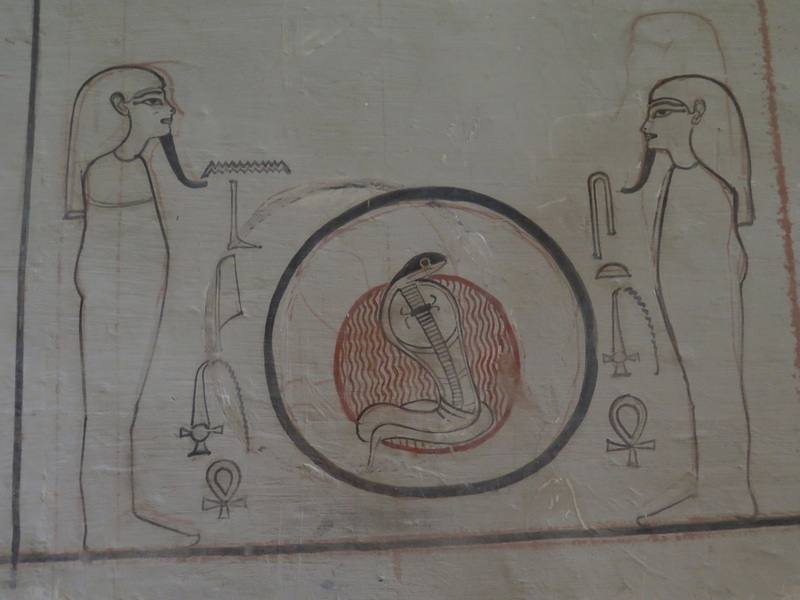 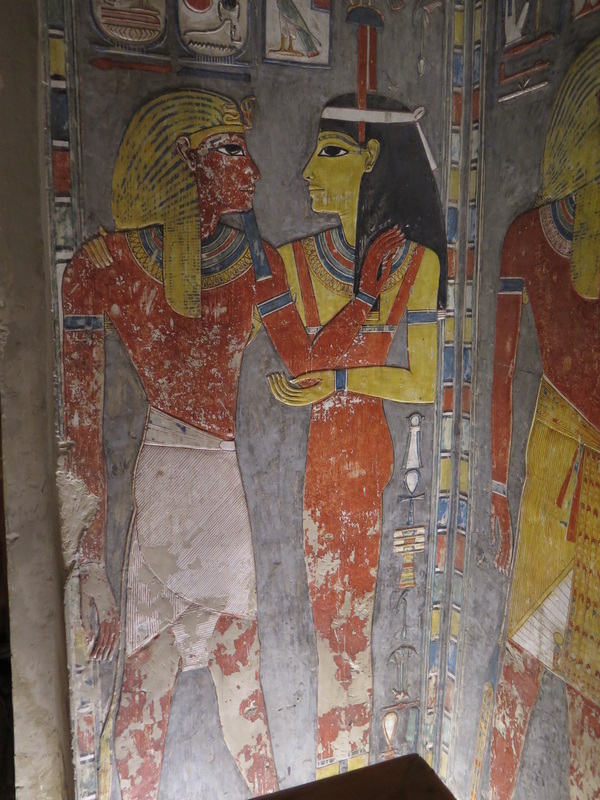 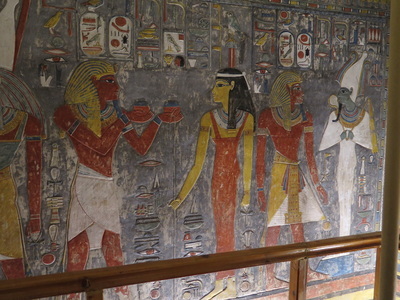 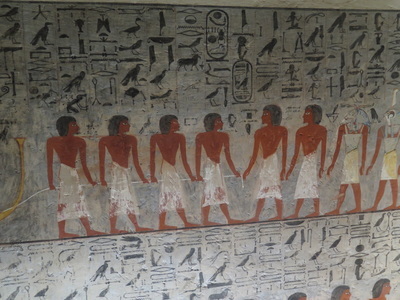 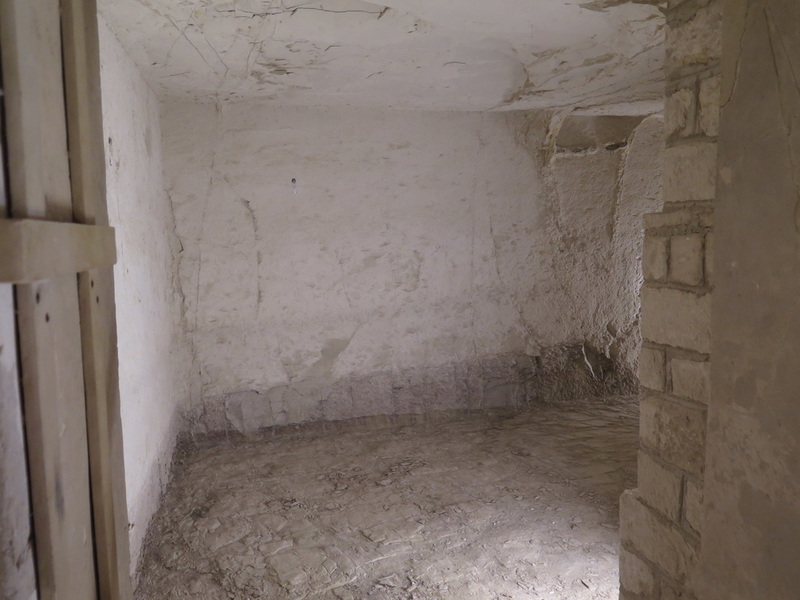 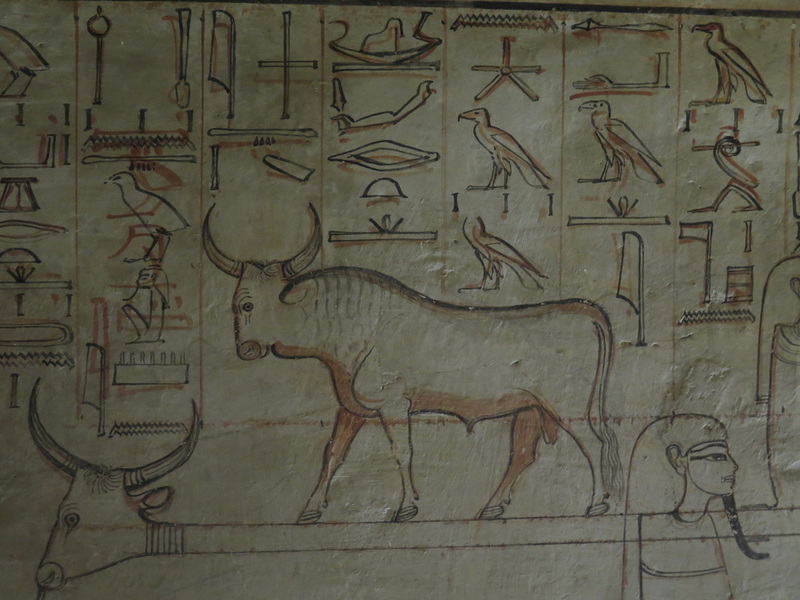 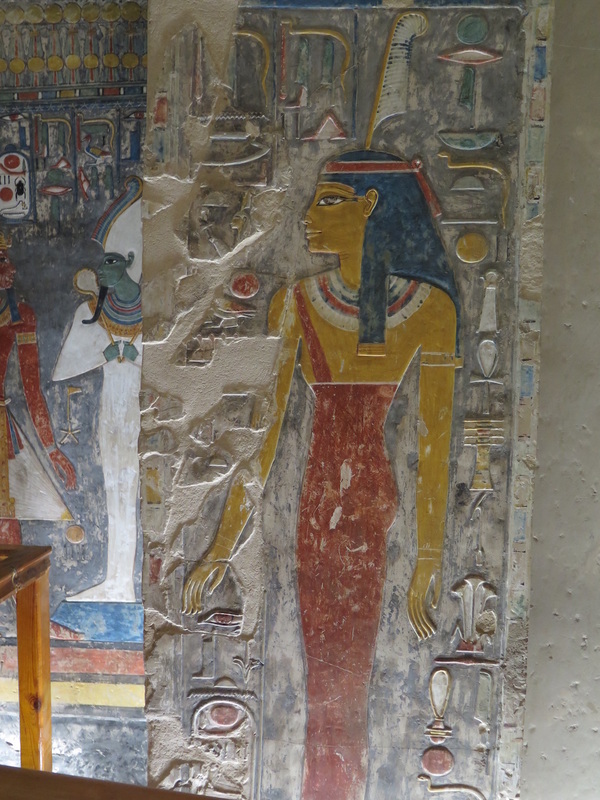 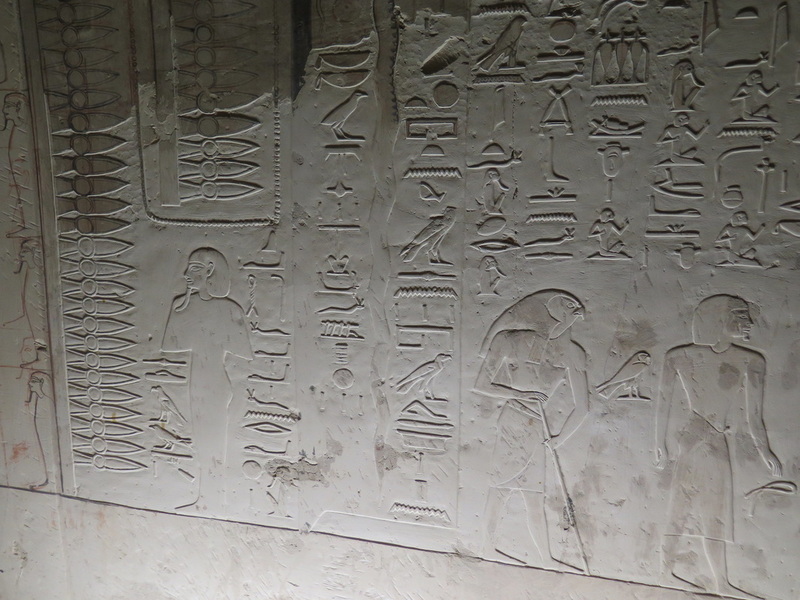 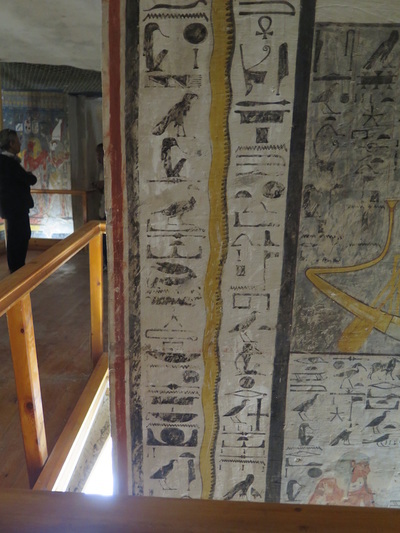 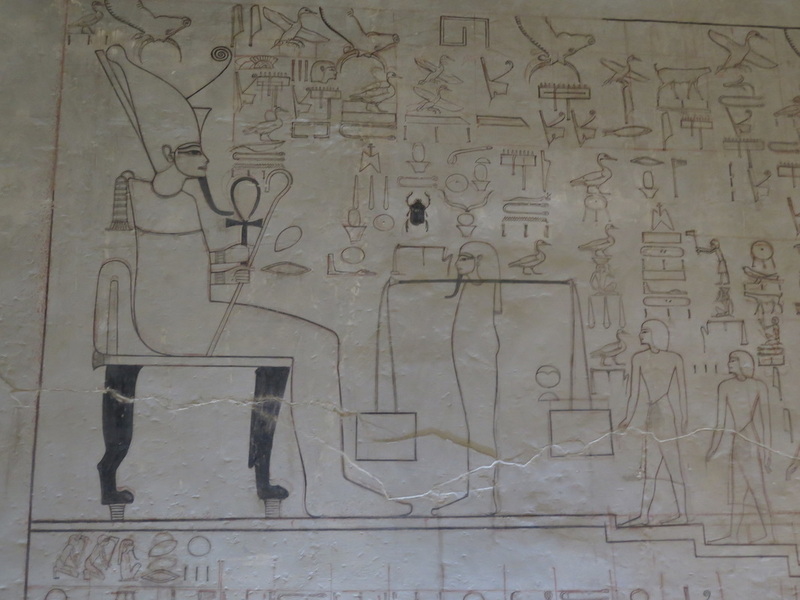 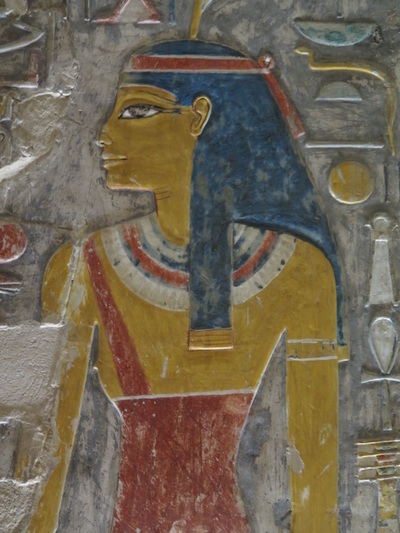 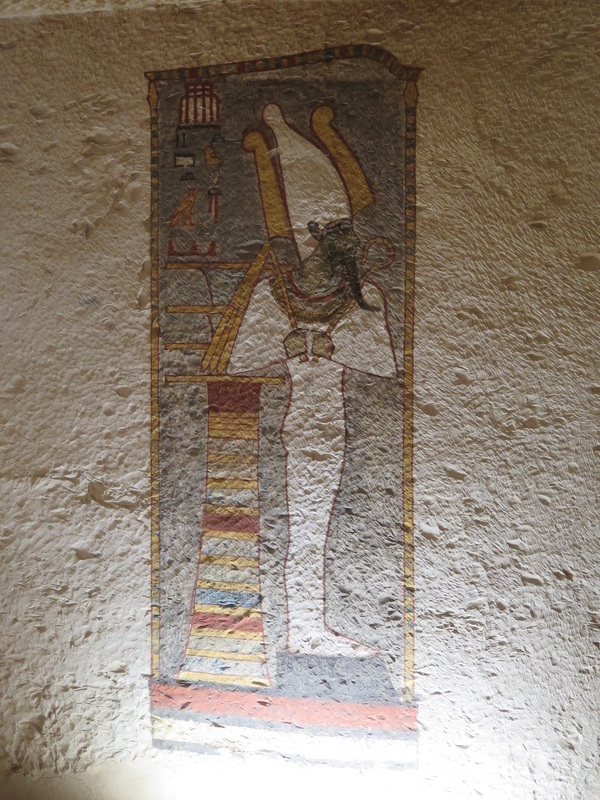 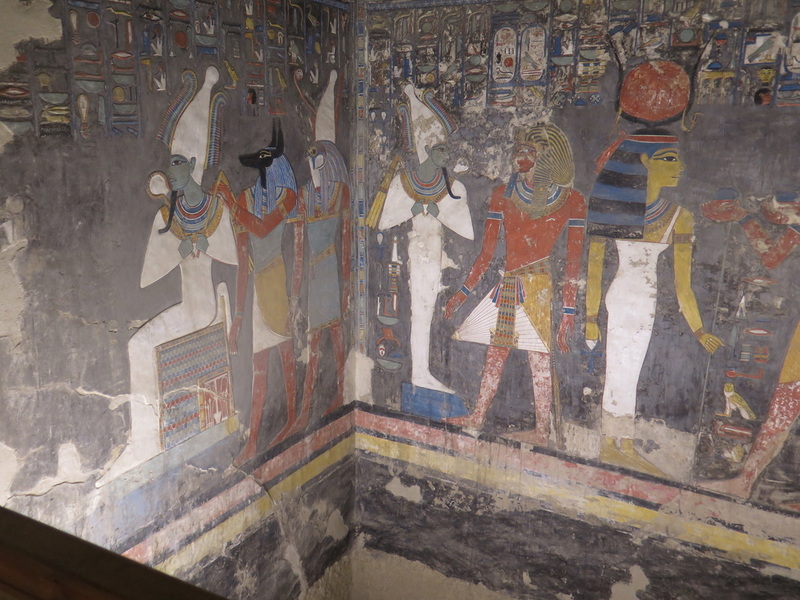 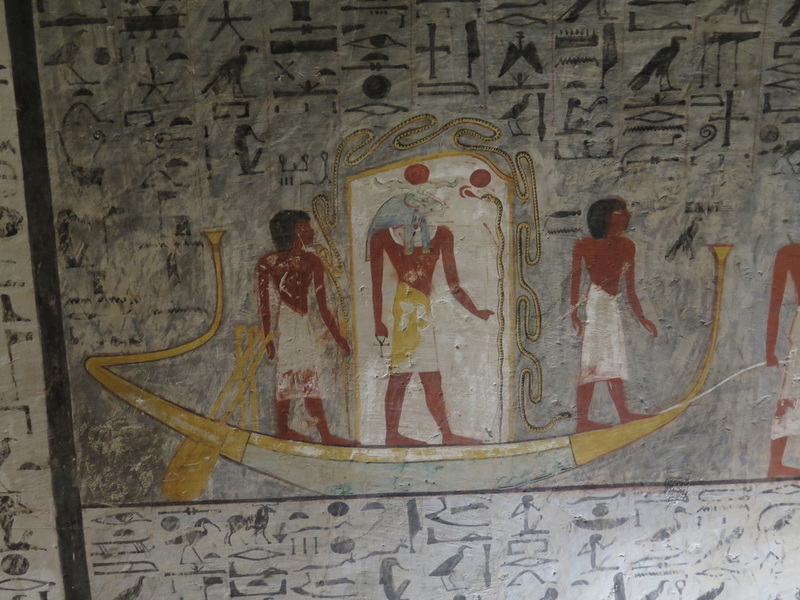 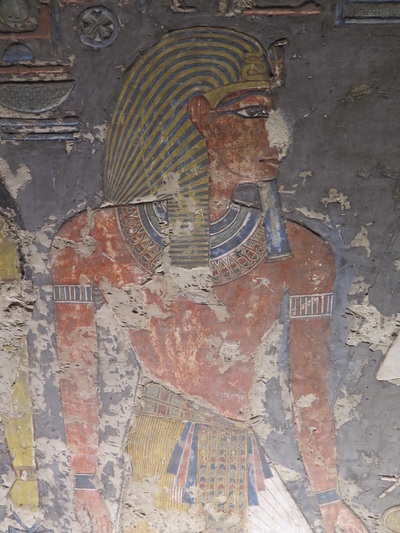 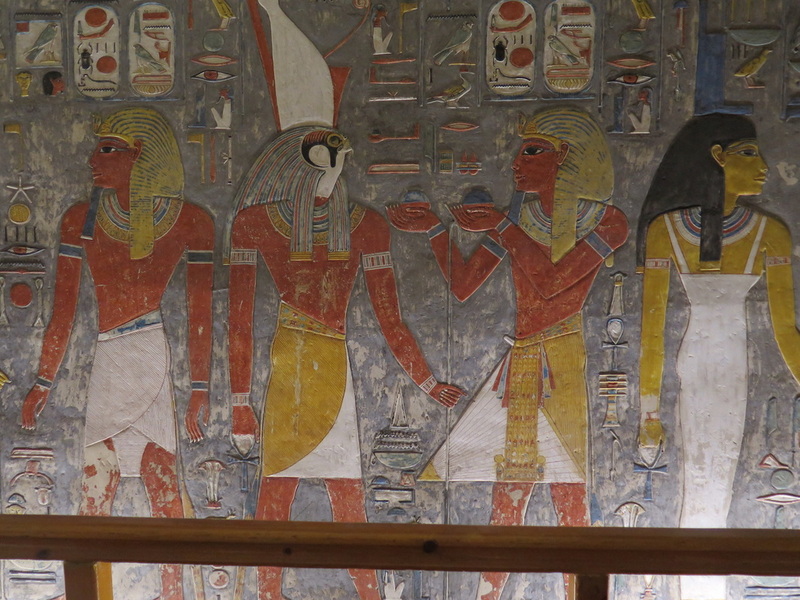 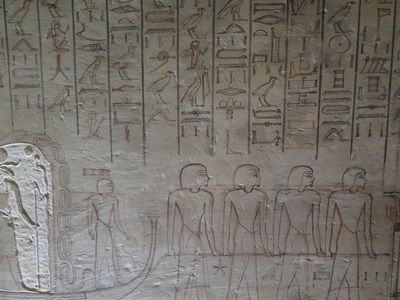 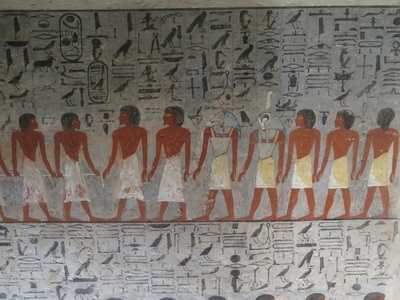 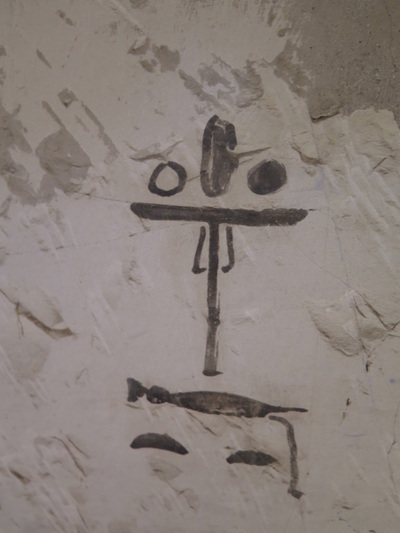 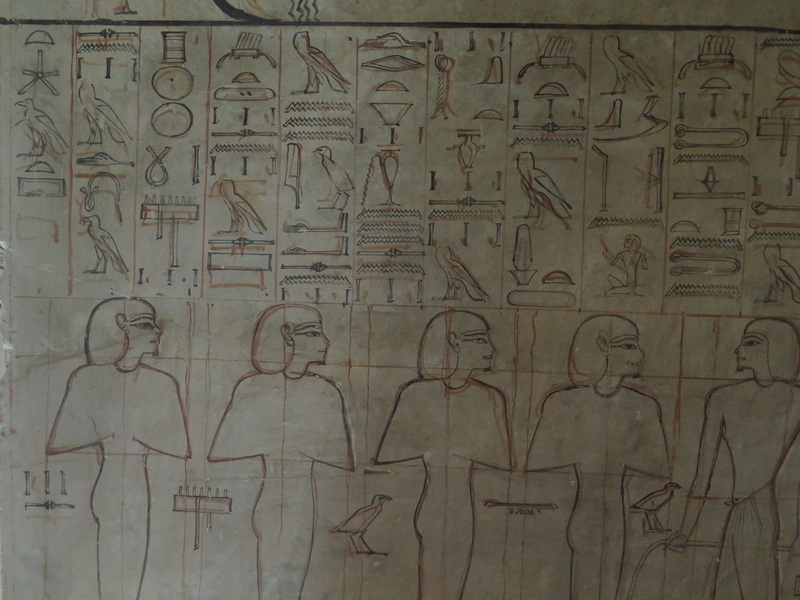 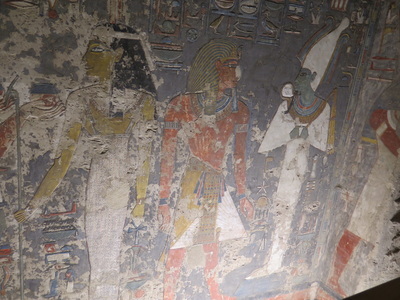 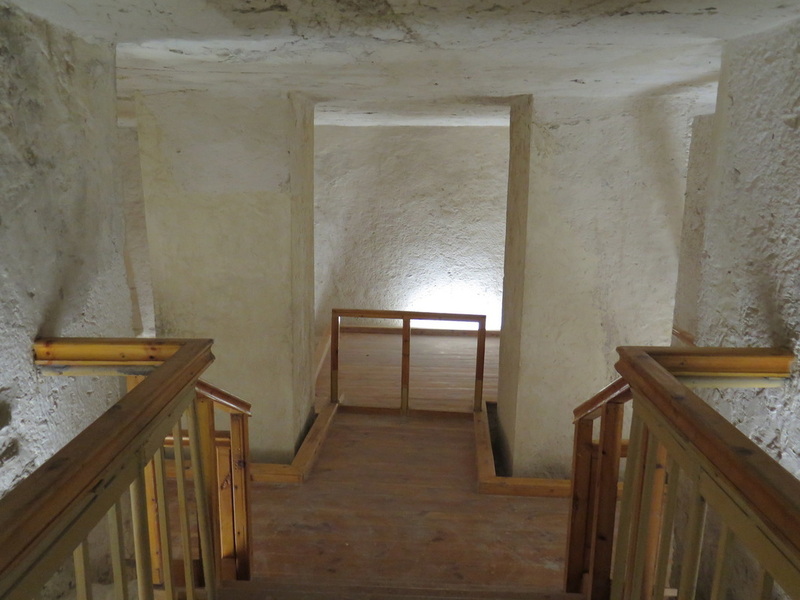 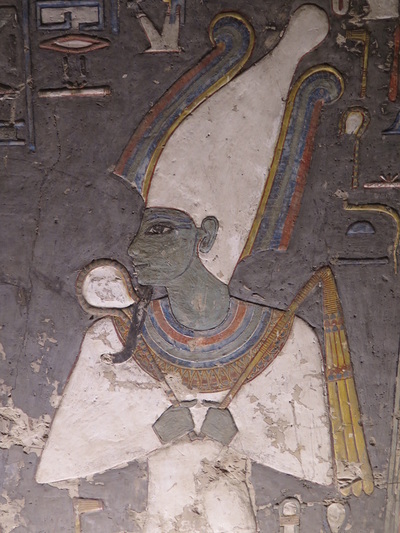 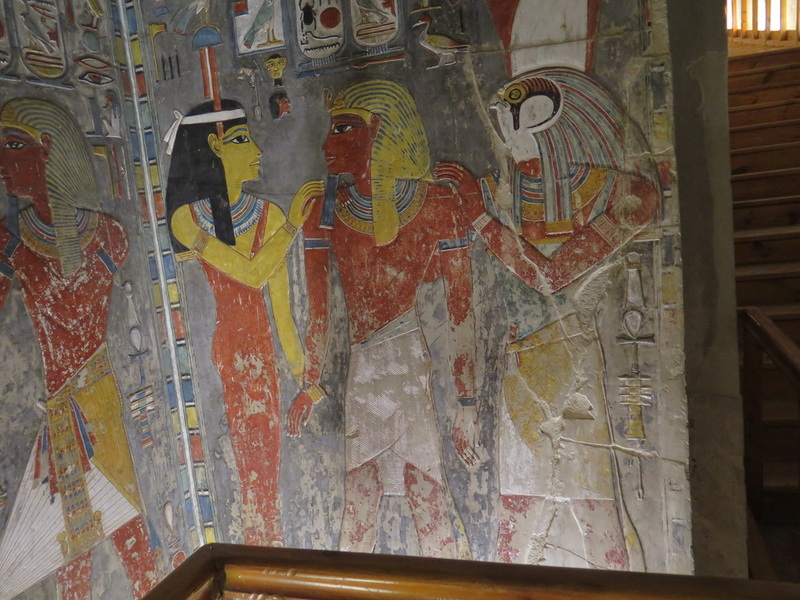 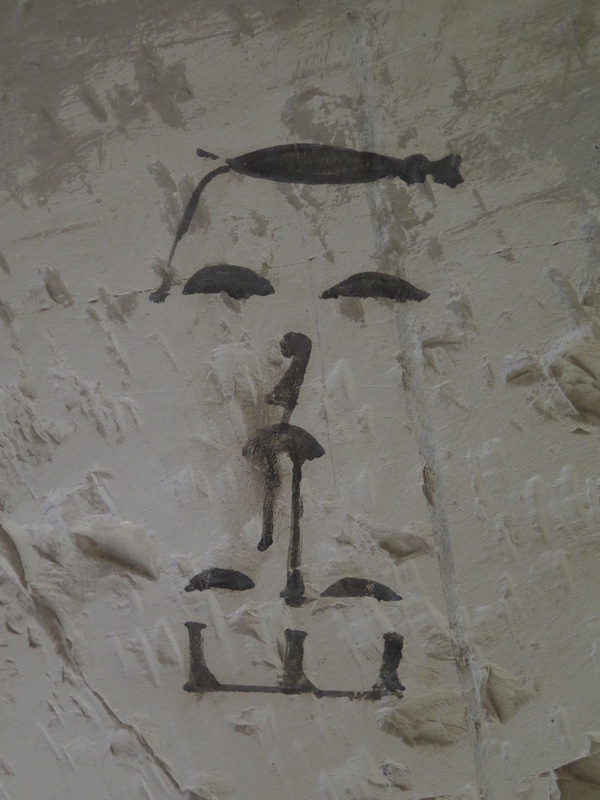 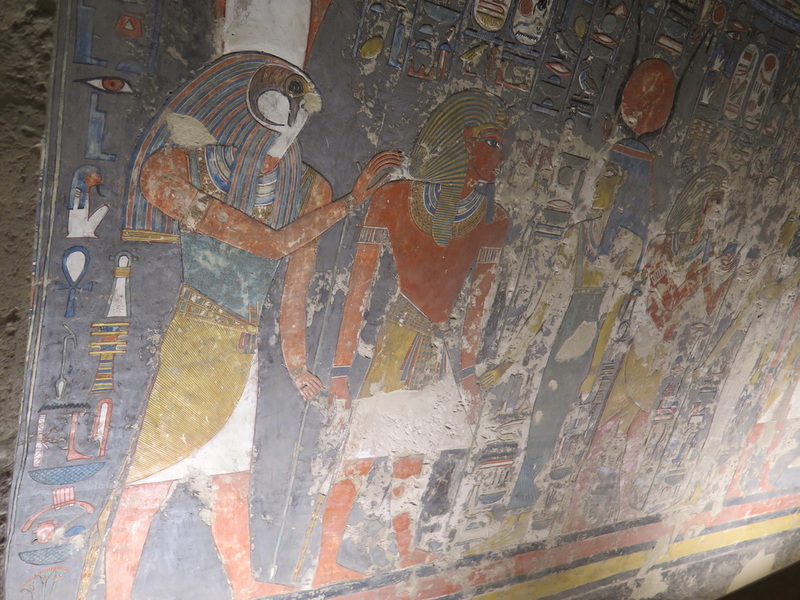 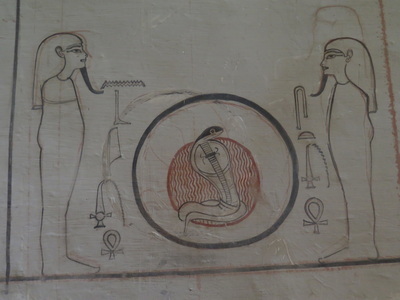 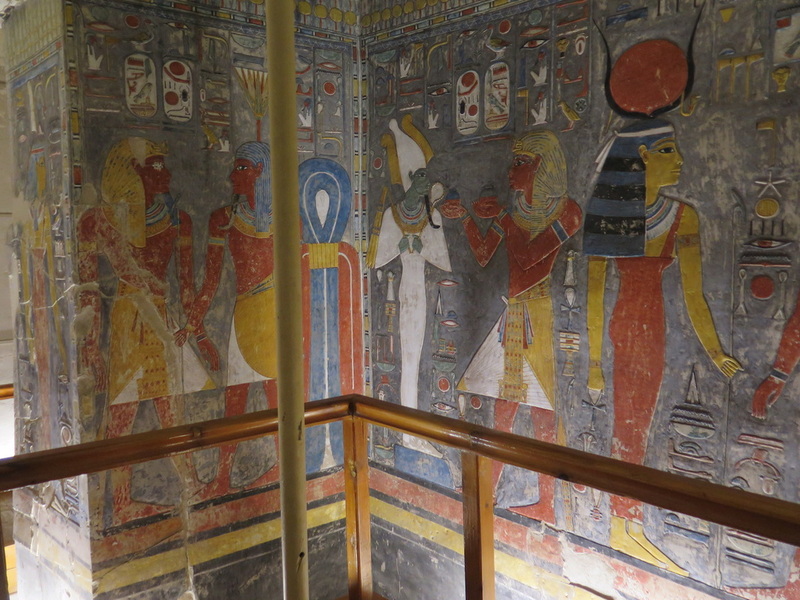 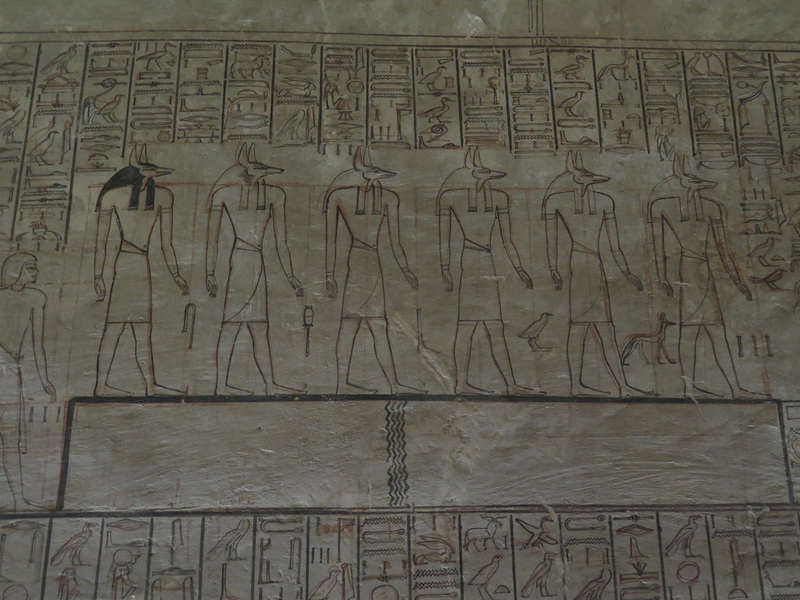 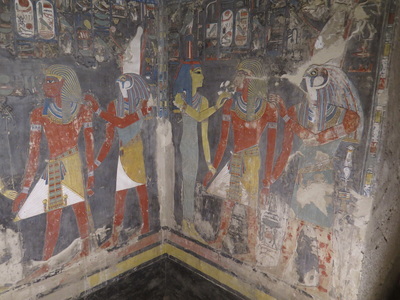 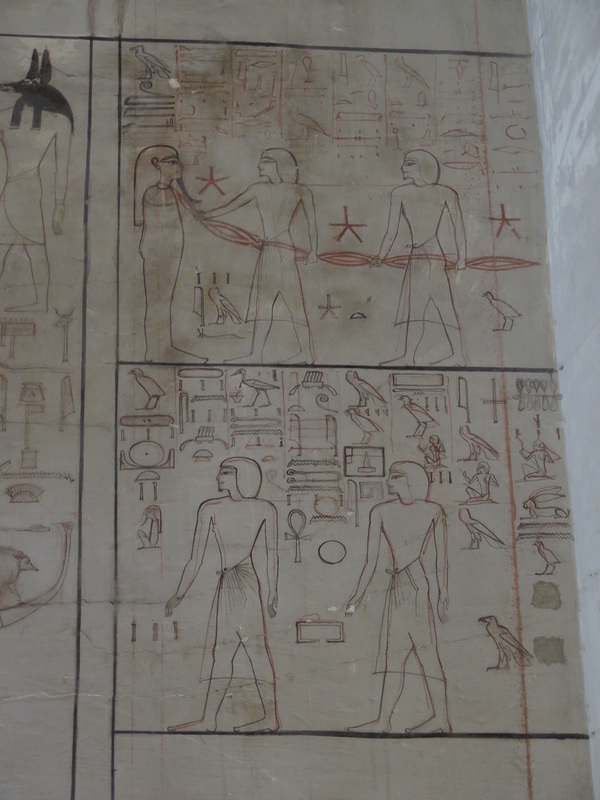 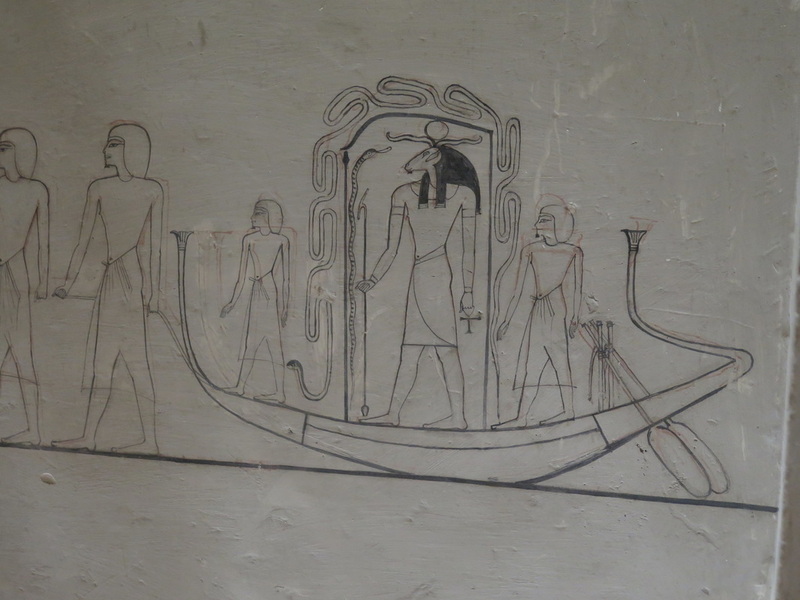 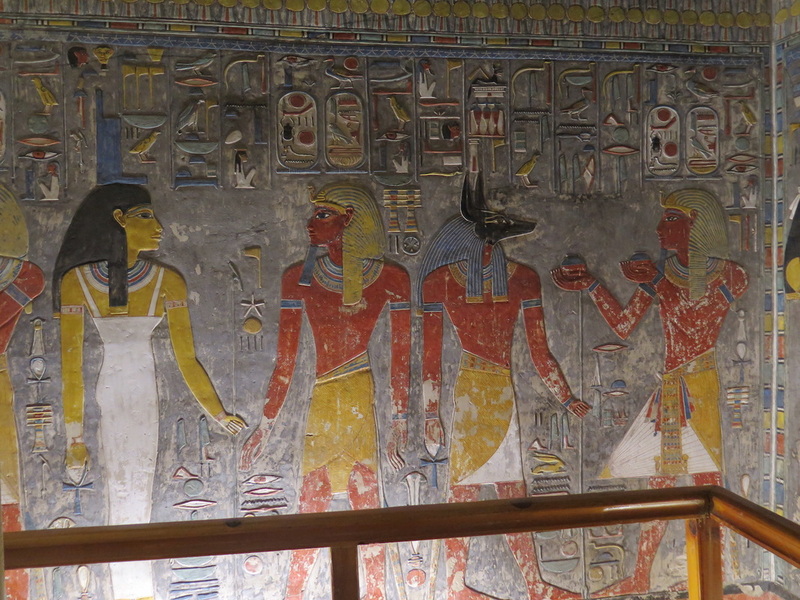 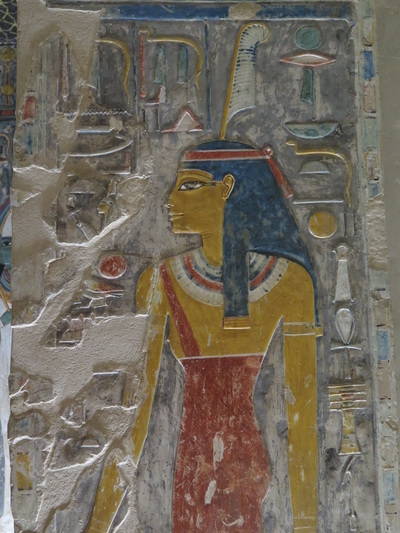 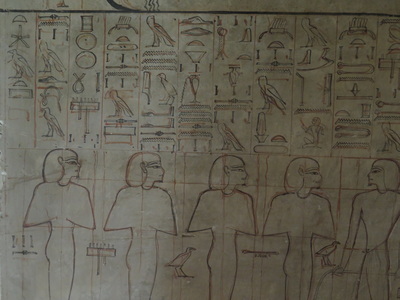 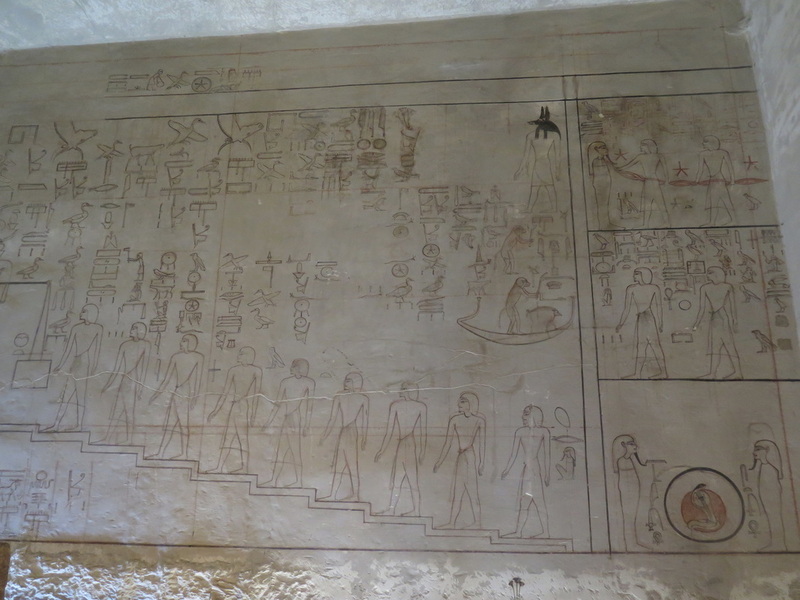 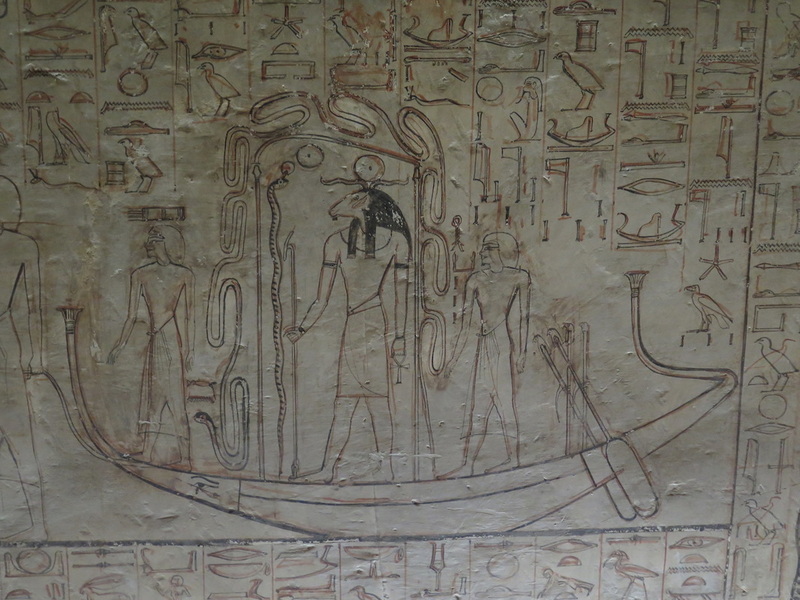 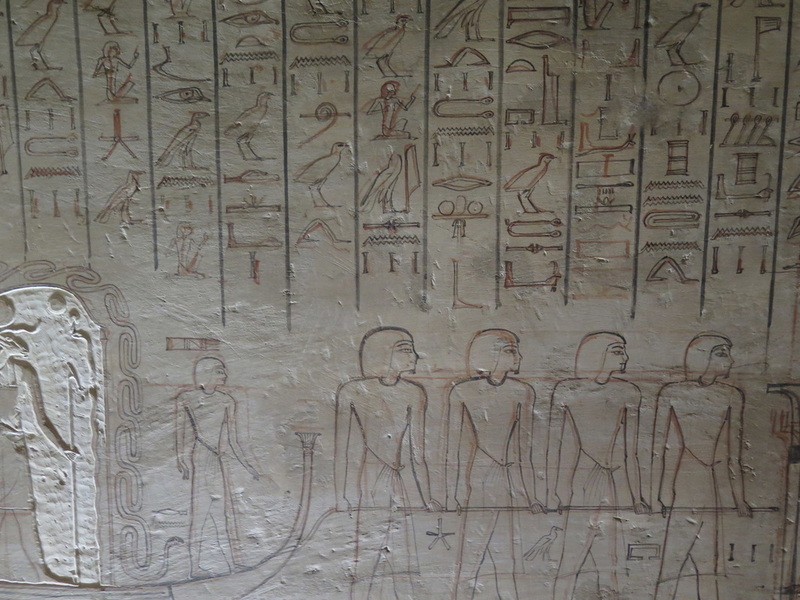 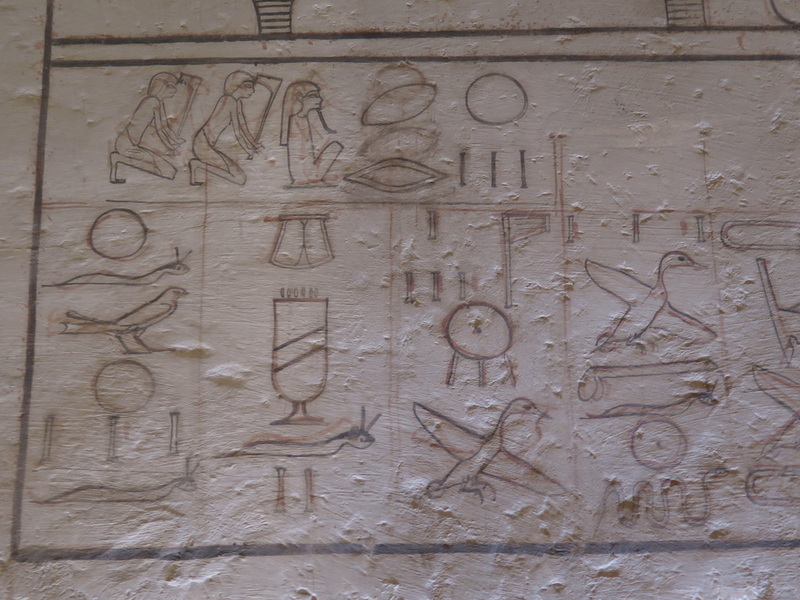 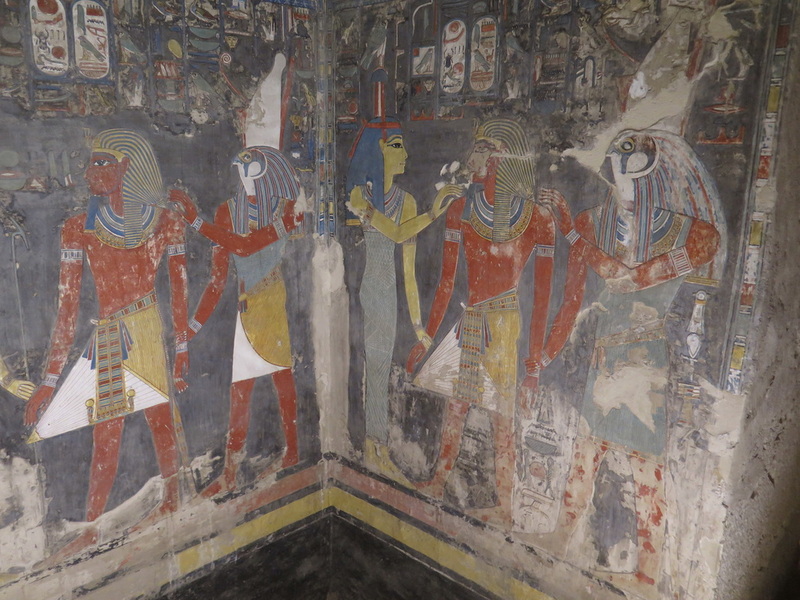 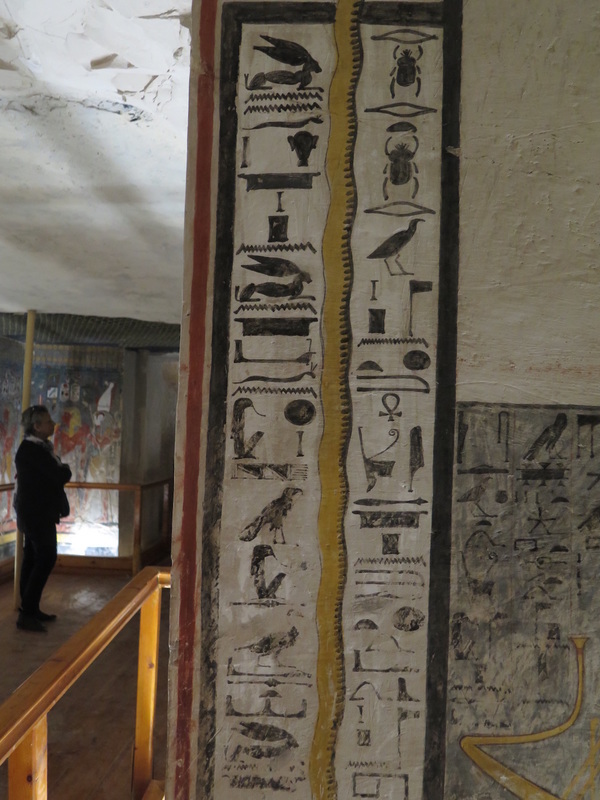 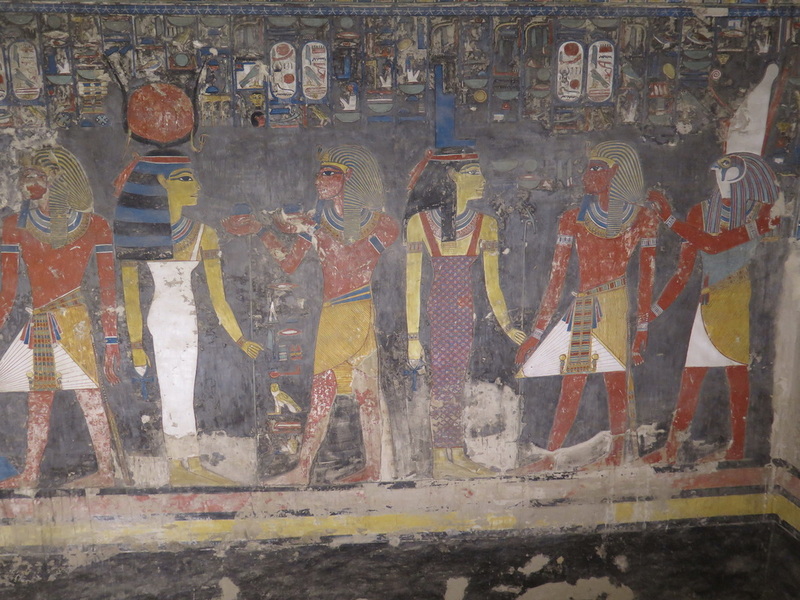 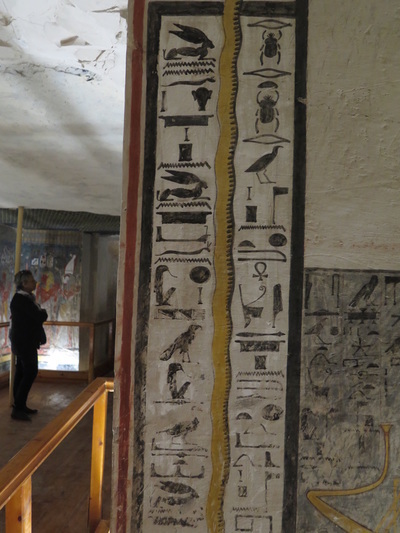 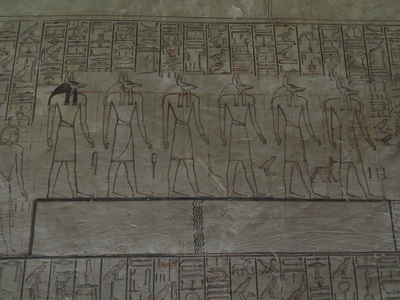 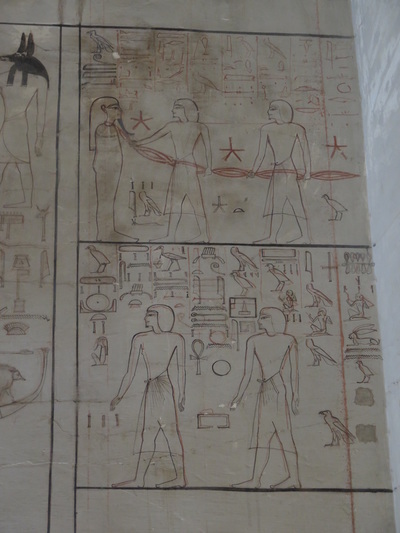 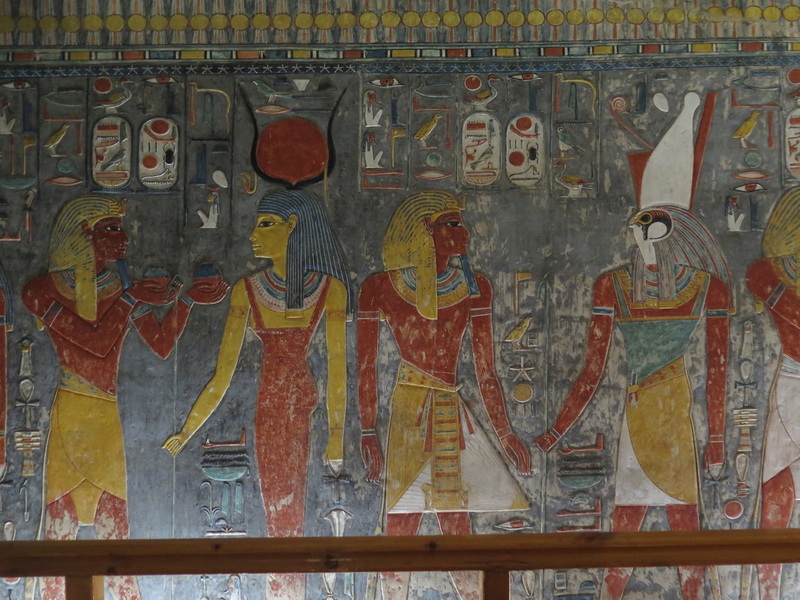 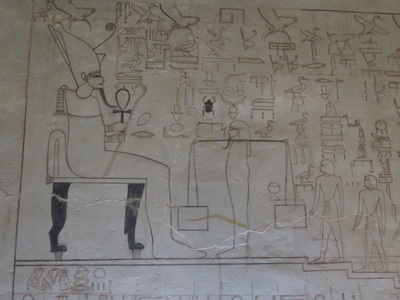 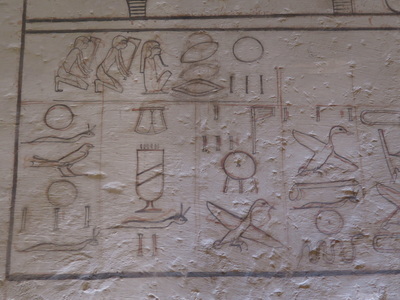 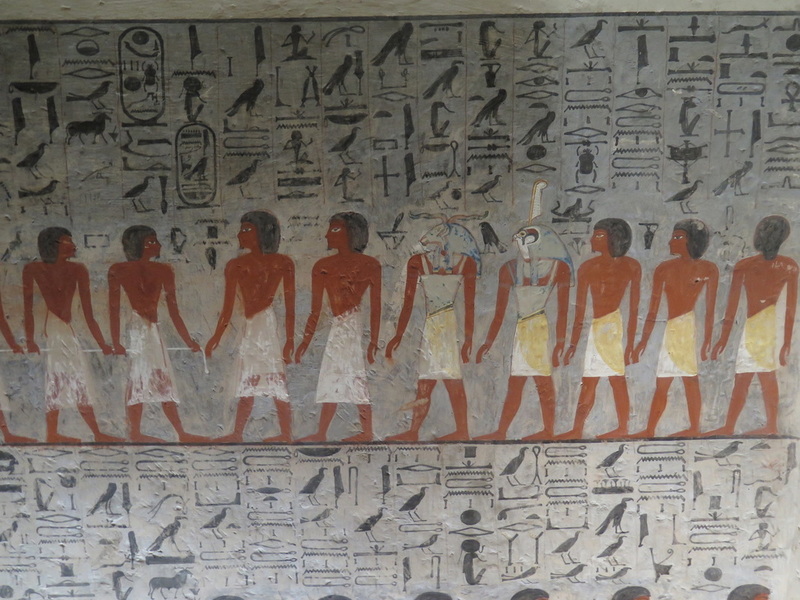 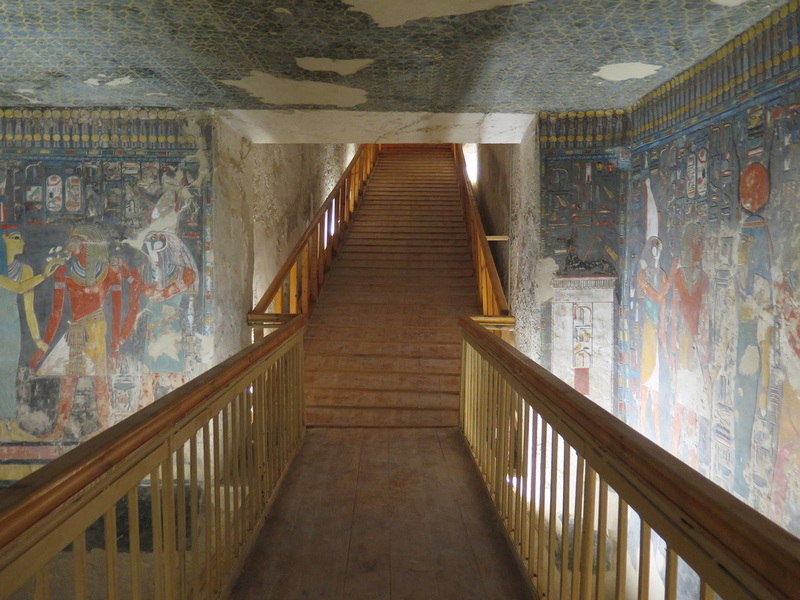 The tomb was not complete even though Horemheb ruled for 28 years. 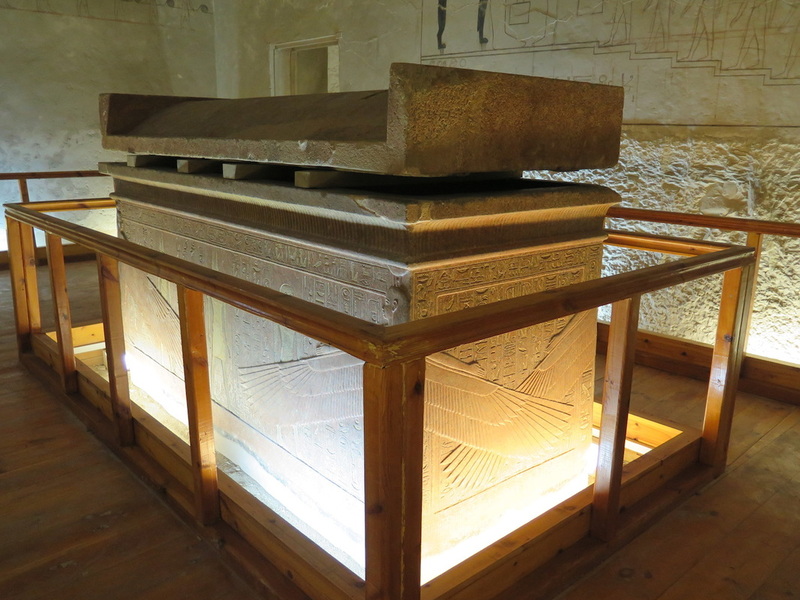 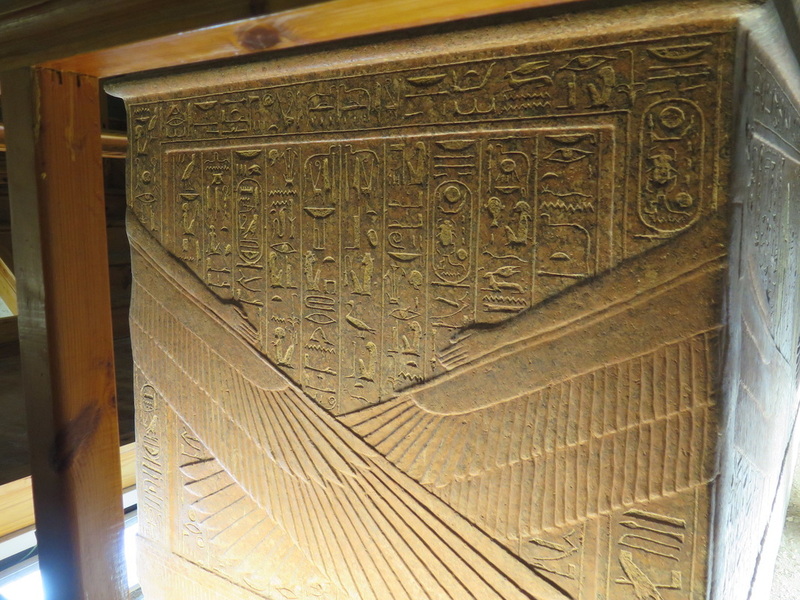 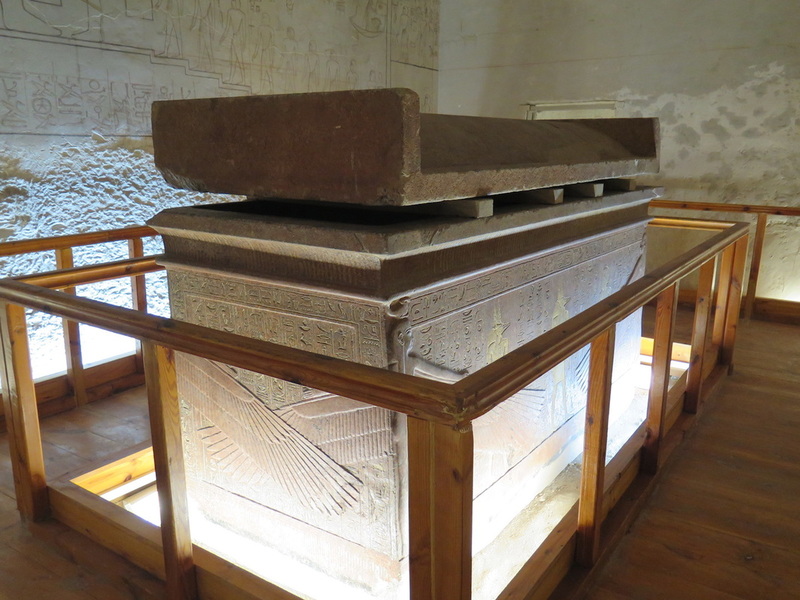 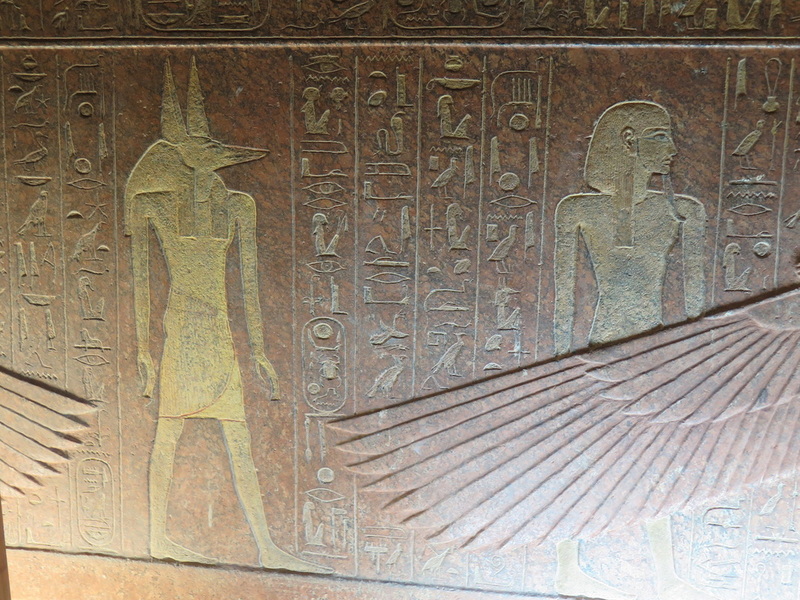 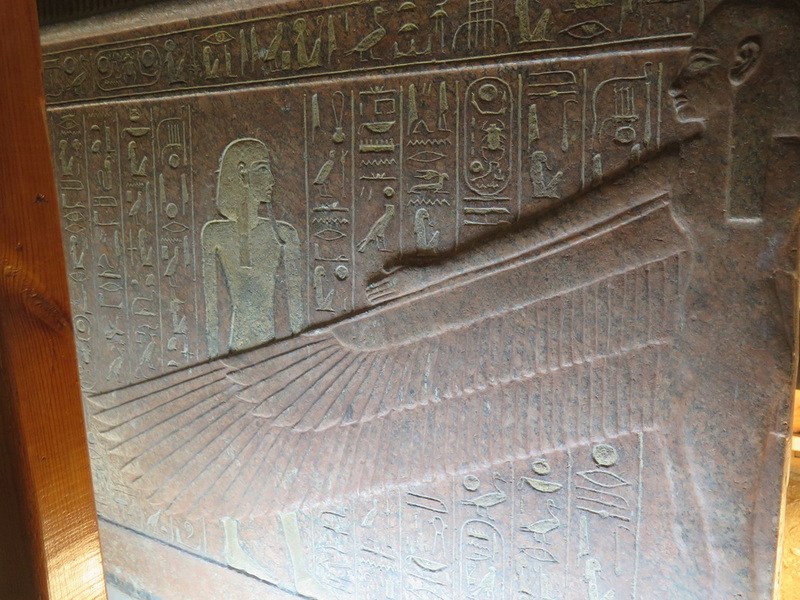 Sarcophagus was carved from red quartzite.